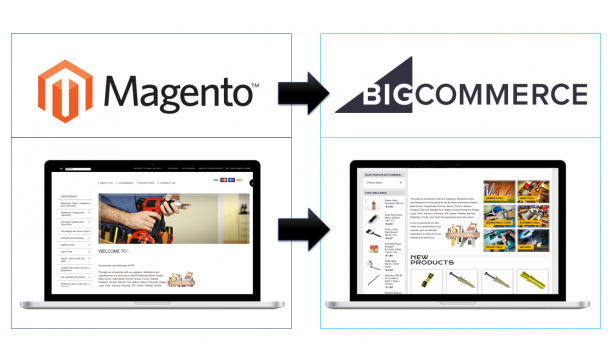 Organizations that work across borders, achieve scalability by migrating and modernizing their websites and business applications. 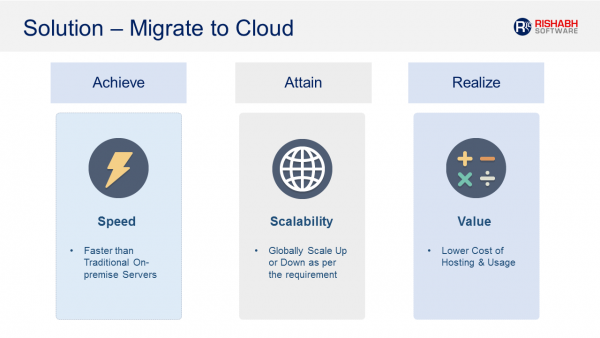 Migrations occur for many different reasons like disaster recovery, data center closures, server hardware/operating system upgrades, server security compromise, or to establish an elastic footprint on a cloud network. With higher investment required in developing custom business applications, it becomes expensive for organizations to migrate and modernize such applications. That’s where web-based applications come into play. They match the needs of business processes, and help them smoothly manage day-to-day operations. Re-building the applications, as opposed to updating, maintaining and migrating them, is generally cost prohibitive and often unnecessary. Our client was facing many performance-based issues with their existing business application built on Rollbase. They were unable to scale the web application and needed to setup a new architecture for building a cloud based solution. We resolved the issue and helped them achieve scalability by migrating their existing web application and modernizing to MVC 5.0 application. Architecting the solution required detailed research and we implemented web and data migration best practices using Microsoft technologies. Given below is the new architecture that replaced Rollbase with Microsoft based solution. Using our .NET development services, we replaced the existing web application with ASP.NET MVC 5.0 framework. Business Logic was migrated through web service calls by using Web API. To improve customer satisfaction and reduce the learning curve, we recreated the user interface with Kendo UI. 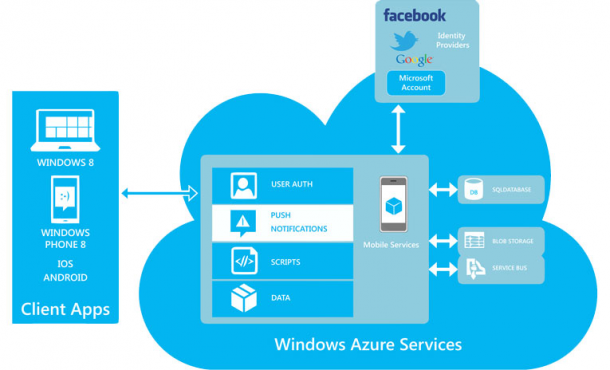 We also improved security by authorizing users through Azure Active Directory. Web applications and Data migration require an accurate planning and execution process to achieve successful modernization of your application. Are you facing performance issues in your existing application or want to achieve scalability in your business application? Rishabh Software is a leading provider of technology infrastructure for small and medium sized organizations. We can ease your application modernization and migration process.